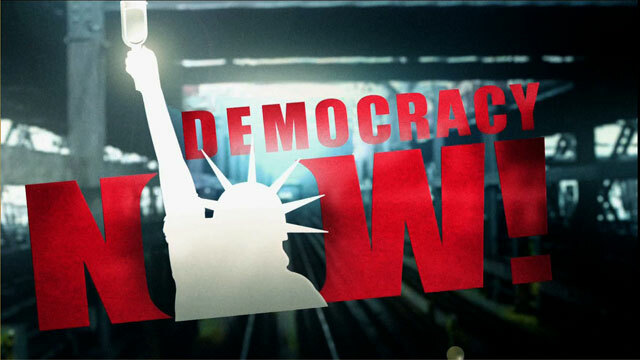 Shows featuring Dr. Michael Wessells | Democracy Now! A former member of the PENS Task Force. He is a professor of clinical population and family health at Columbia University and a professor of psychology at Randolph-Macon College. 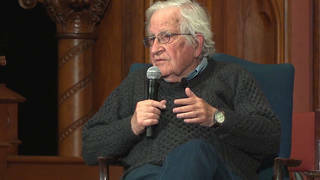 He also advises widely within the U.N. system on issues of child protection and protection from human rights violations.